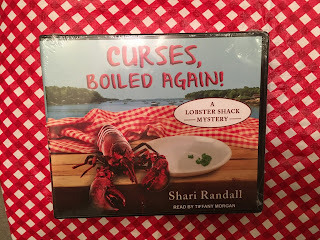 I'm giving away a copy of Curses, Boiled Again on CD! Just head over to my Facebook page and comment with your favorite thing about fall. I'll choose a winner on October 18. US and CAN only, please. Good luck! Discussion Questions for Curses, Boiled Again! I love book clubs! It's so much fun to talk books, especially when you can snack on good food and sip wine while doing so. 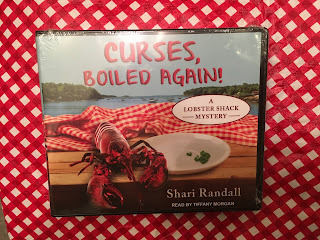 Here are a few questions about Curses, Boiled Again! to get your book discussion off to a good start. 1) Two sets of sisters (Allie and Lorel and Juliet and Contessa) are central to the story, and in both pairs, there was sometimes friction - or worse. Why do you think the sister bond is so complicated, in the story and in real life? Are you more of an Allie or a Lorel? 2) Female friendships play an important role in the story. How do the relationships between Allie and Verity, Aunt Gully and Aggie, and others move the story forward? 3) Allie recognizes that “Juliet” is Contessa when she sees her ear, recognizes her dancing, and identifies her as the murderer when she sees the burning Food Festival pass. When did you know whodunnit? Who else did you suspect and why? 4) Kahunas and the Lazy Mermaid serve two very different approaches to a classic New England dish - the lobster roll. Whose lobster roll would you rather try? Do you tend to enjoy tried and true or updated or fusion twists on the culinary specialties of your region? 5) Discuss what we learn about characters from their cars, like Verity’s “Tank” or Ernie’s beloved sports car. Whose vehicle would you like to take for a spin? 6) Were you surprised to learn that Aunt Gully knew Rio long before the food festival? How did that relationship change or increase your understanding of either character? 7) Some reviewers have said the theme of the story is resilience. Which characters do you find most resilient? 8) Which characters do you most hope to see return in the sequels and why? Feel free to add your own discussion questions in the comments! Happy reading! Curses, Boiled Again! Is Available on Audio! Thrilled to share that Curses, Boiled Again, the first of my Lobster Shack Mystery series, is now available on audio! If you check it out, be sure to let me know what you think. 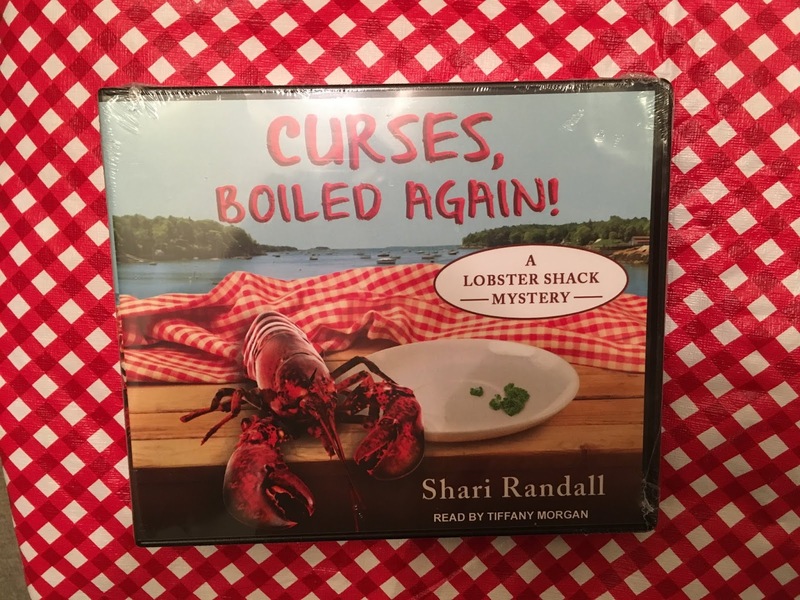 Big thanks to the folks at Tantor Media and the wonderful narrator, Tiffany Morgan. The other books will be available on audio soon.